A high school peer-to-peer program to develop depression awareness campaigns can lead to improved knowledge and attitudes toward depression, greater likelihood to seek help if needed and reduced stigma, according to a new study published online today in Psychiatric Services in Advance. An estimated 7.5 percent of adolescents experience depression in a given year and depression is the leading cause of disability worldwide. 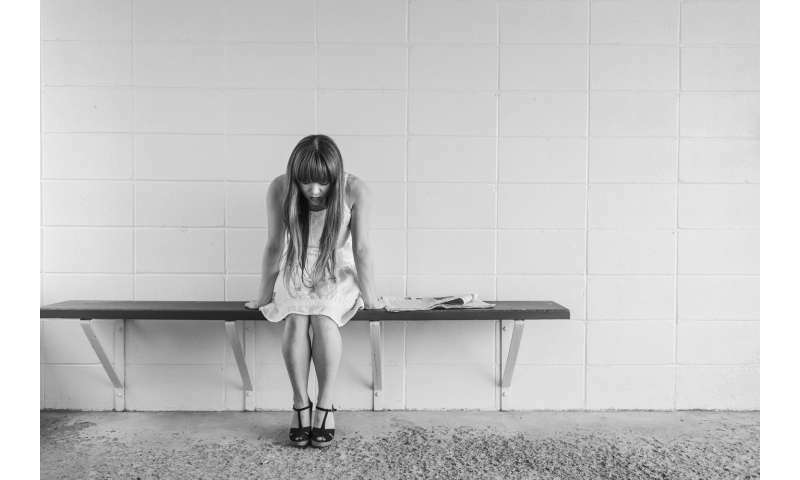 Depression often first develops in the teen years and is associated with problems functioning, recurrent depression later in adulthood, other mental disorders, alcohol involvement and poor academic performance. Researchers led by Sagar V. Parikh, M.D., with the University of Michigan, Ann Arbor, looked at the effectiveness of the Peer-to-Peer Depression Awareness Program (P2P), a school-based program that aims to decrease depression and other mental illness and promote well-being among students. The program, developed by the University of Michigan Depression Center and the Ann Arbor Public Schools, seeks to improve the school climate around mental health so students feel comfortable talking about mental health and feel it's okay to ask for help if they need it. One unique aspect of the program is that it actively involves students in the design and implementation of the outreach. "Tapping into youth voices is a huge part of the success of the P2P program," the authors note. The study involved 121 students across 10 high schools in Michigan during the 2015-2016 school year. The researchers recruited volunteer student participants for the P2P teams at each school. The student team members participated in a 6-hour training about mental health, coping skills, peer support resources and social marketing. After the training, each team developed and implemented a depression awareness campaign at their school. The researchers assessed a sampling of the team members and students exposed to the outreach campaigns before and after the program. The P2P team members showed statistically significant improvement in their confidence in identifying and helping others with depression and in their comfort speaking with their peers about mental health issues. Students exposed to the depression campaigns showed an increase in the likelihood that they would ask for help if they had symptoms of depression for more than two weeks and significant decrease in embarrassment about being seen going to the school social worker or psychologist's office. These findings are particularly noteworthy, according to authors, "given the early age of onset of depression and the critical importance of early detection and prevention of depressive disorders."